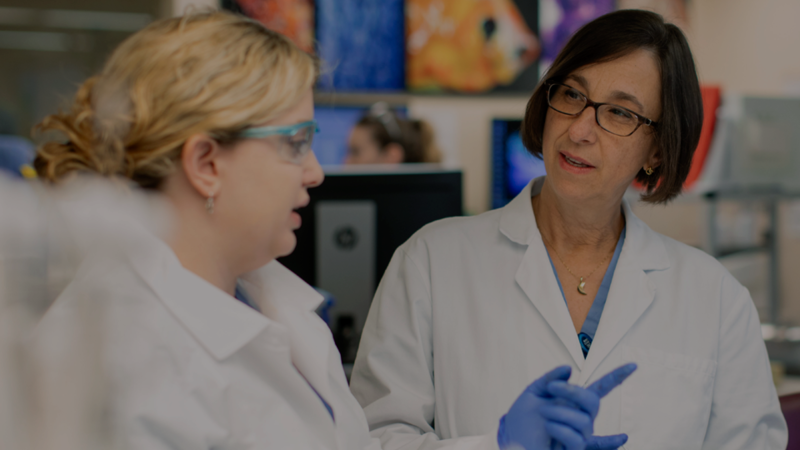 We provide comprehensive research support, including project management and patient enrollment, as well as data teams that analyze Mayo Clinic's vast repository of patient information to identify eligible research candidates and specimens. Biospecimens available for collaborative research may include tissue (fresh, frozen, FFPE), blood, stool, or urine. A project manager is assigned to coordinate the project from initial inquiry to closeout. Common tasks include budget compilation, facilitation of scientific interactions, contract negotiations, and status updates. Coordination with Mayo Clinic’s Institutional Review Board (IRB) ensures every collaboration will meet or exceed both Mayo Clinic’s prevailing patient protection, consent, and privacy standards, as well as other regulatory bodies’ standards. We offer access to Mayo Clinic resources that provide clinical performance data in support of a client’s 510(k) or new drug application (NDA) submission. Prospective client provides a project summary with scientific aims. MVSS identifies a Mayo Clinic primary investigator to participate in the project. Confidentiality agreement is executed, if desired. MVSS creates a budget to support project efforts. Approvals by IRB and ancillary committees obtained, if needed.